We might be wrapping up our Summer Reading Program, but the weather is still perfect for a day at the beach! Here’s a sun soaked basket to get you through the rest of these hot days. Sign up in person at the RRPL Reference Desk, or through our website: http://www.rrpl.org/Summer-Read-2015.php. Don’t forget to submit your book titles as you complete them. 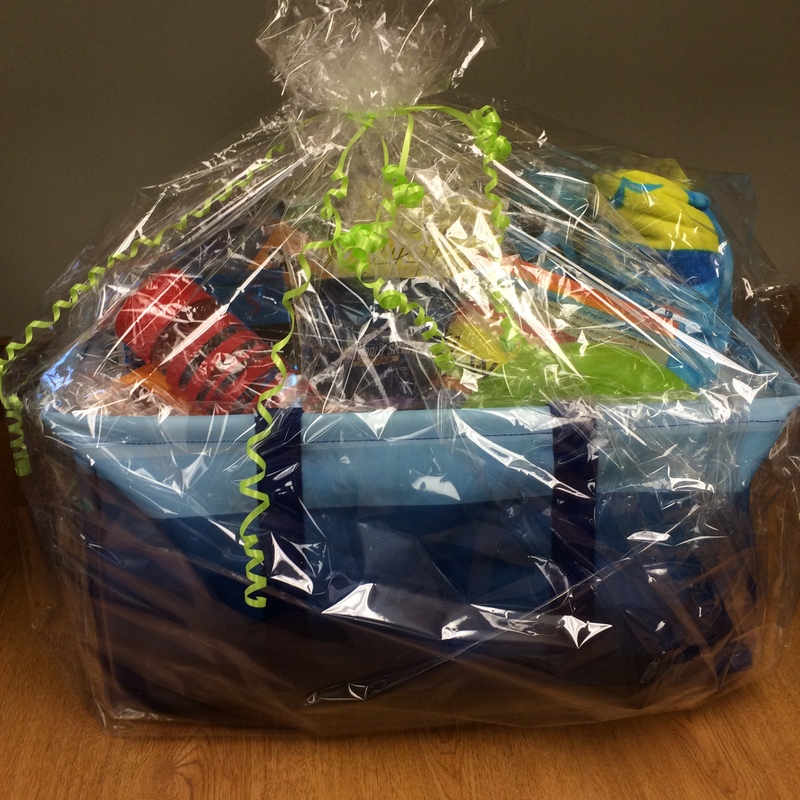 Every entry qualifies you for our grand prize gift basket!